Sublime Gelato is hand-made the traditional Italian way... Carefully churned in small batches, with love and nothing but the best possible ingredients. We’ve been making delicious gelato and sorbet in Sydney for 16 years - using real ingredients and taking no shortcuts! With a wide range of multiple award-winning flavours and an enticing range of desserts there's a flavour or a treat to suit all tastes! Explore more information about our products and flavours or visit us at our factory store in Botany. We're always working on new flavours and products so there's always something new and interesting to try! Sublime Gelato’s 'Gelateria a Casa' is all about recreating an authentic gelato bar or 'Gelateria' right in your own home. This summer, we want you to experience the gastronomic delights of a Gelateria at any time at home. 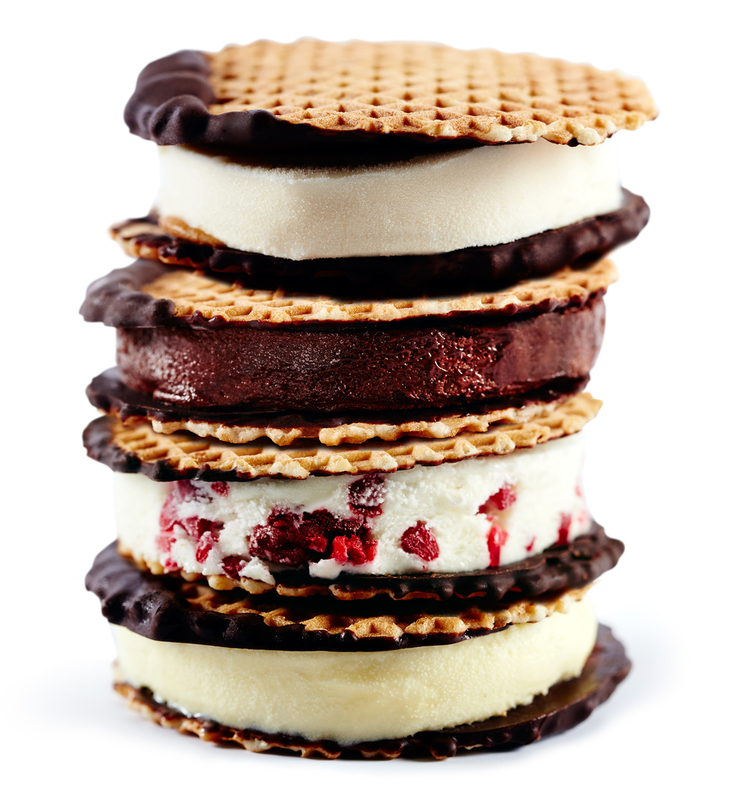 We have developed a new and unique collection of monoportioned desserts like our Gelato Waffle Sandwiches or our Semi-freddo Coppas. We have also designed an exciting range of toppings to enhance our artisan gelato and sorbet. It all starts with our premium artisan gelato and sorbet and our new range of toppings called Deluxe Additions. Deluxe Additions lets you create your own incredible signature sundaes. Available in 200g packs only from our store in the QVB - they are a collection of the delicious toppings and sauces that we use in our Gelateria to create unique flavour combinations. Just add them to your favourite tub of Sublime Gelato and get started!